There are many different reasons to rebrand your company, and there’re even more blogs out there on how to go about doing that. Since there’s already a lot of advice, from people smarter than I am, I’ll instead tell you about our own experience of rebranding Pastel, why we did it, and what worked for us. 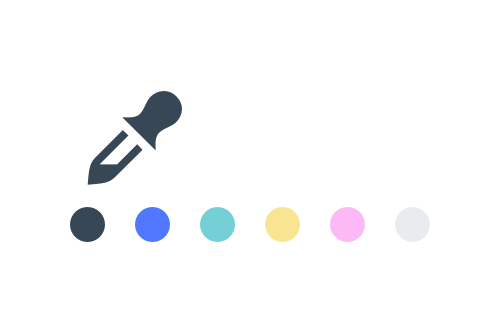 In case you don’t already know, Pastel is a feedback tool for web projects that helps designers and developers collect feedback on what they’re building. You can learn more here. Before Pastel was Pastel, it used to be Flowcast. The core functionality of Flowcast was the same as it is now, being able to leave comments on live websites. But that’s about where the similarities end. Every other aspect of the product and brand was overhauled – from the name, logo and language, to the core commenting experience. To really understand the full picture and why we changed so much, you need to know what Flowcast was and how it came to be. Flowcast was the result of a lot of experimentation and attempts to validate a market need. It started pretty far away from the feedback tool it became. 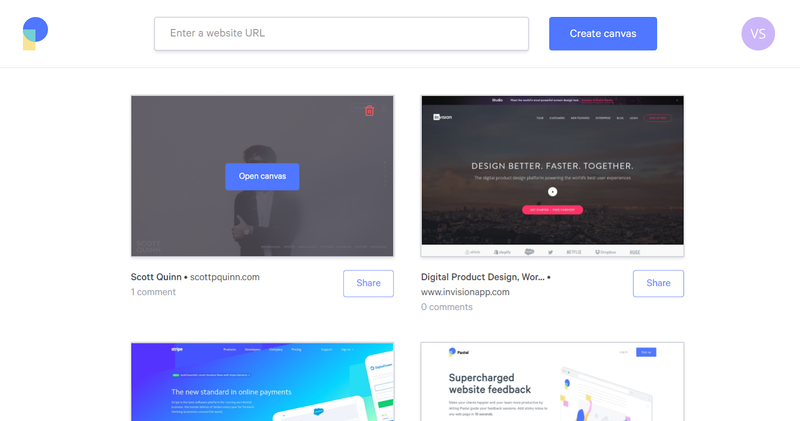 Initially, it was a browser extension that allowed developers to share a local version of a website in development with their designer teammates. It was very developer focused since it solved a developer’s problem. Everything from onboarding (Github sign in) to the language, with phrases like “choosing an environment”, was geared towards developers. As we learned more about the problem and the market, we realized developers were only a small subset of our potential users, and so our language and UI just wouldn’t cut it. To add to all of this, we hadn’t yet figured out which customer segment got the most value out of our product. We tried to cater to everyone, from the hobbyist developer who needed to share their localhost, to enterprise customers, and everyone in between. We actually booked meetings with telcos and banks like Rogers and Scotiabank early on – those didn’t go too well. What ended up happening was that our product was mediocre for a bunch of customer segments instead of being outstanding for one. Once we realized this, we decided to step back and take a better look our core customers, our brand, and the experiences people had with our product. Not by coincidence, this was around the same time we brought on a rockstar designer as a cofounder. I would absolutely recommend having a designer on the founding team if it’s an option. We knew we had a lot of things to change, so we decided to tackle it in two separate steps. First branding, then product. The first thing we wanted to do was change our name and branding. 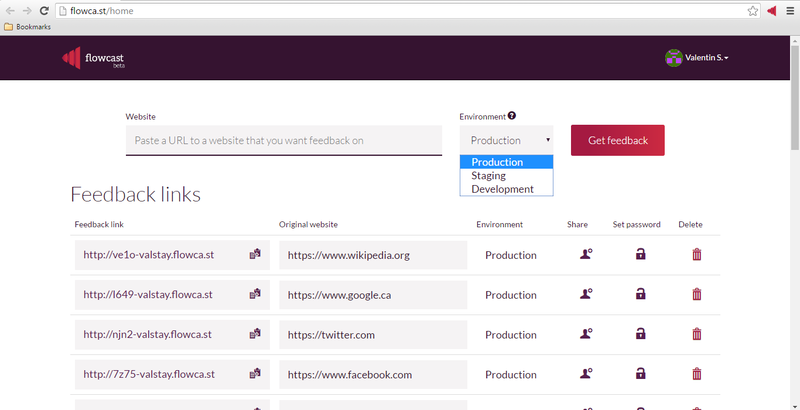 We had been considering it for some time, our colour scheme was fairly dark and uninviting, and the name Flowcast no longer fit with the product we wanted to build – it was a much better fit for a developer tool. And you have no idea how many times I got emails from people asking me about Flowchart (if you’re going to pick a name that’s not a real word, do yourself a favour and see what it will autocorrect to). We started by trying to think of a name. We were looking for something that was already a word, easy to say, and had some relation to art or building products. But most importantly, we were looking for something with an available domain, preferably a .com. Even if it had to be with a get, use or app tacked on the beginning or end. We spent some time brainstorming and narrowed it down to three names. We first looked at polish, as in polishing a final product, and we thought it was great. That is until we Googled it and realized we forgot about Poland. The country. And how half the result when you Google polish are about Polish things. So that was a no-go. We then considered chisel. It was a tool related to building and had a nice analogy going for it. But it was a bit rough sounding and we were surprised to find out how many people don’t know what a chisel is (don’t feel bad if you had to Google it). We finally settled on Pastel. 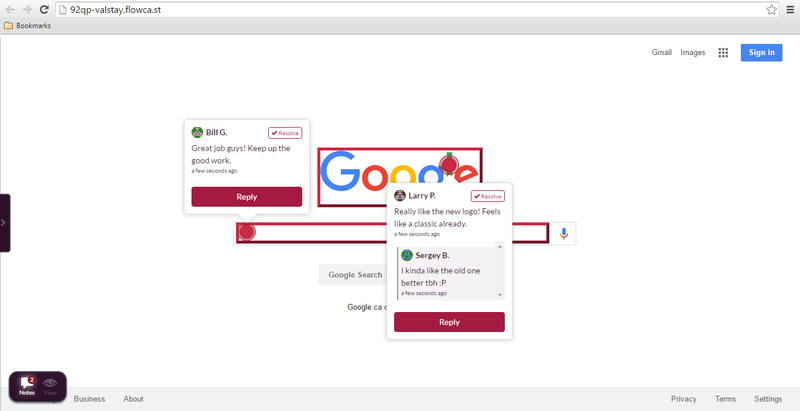 It’s an artistic tool, easy to say, can be used for writing and giving feedback (a stretch, we know), and most important of all – usepastel.com was available. We had our name. Next, we looked at colours. We knew we wanted to go with lighter, more inviting colours, but also wanted to have something more than just the typical shades of startup blue. Luckily, our new name helped us in choosing our palette. So we had our colour scheme. We then moved onto our logo. We went through many different iterations before finally settling on our current logo. We wanted the logo to show the benefit of feedback. Feedback comes in different shapes and colors, sometimes even competes with each other. The conversations that happen during design critiques are what makes for a better product. In short – we decided on a positive color made by two different abstract speech bubbles. Once we had branding figured out, we set our sights on the product itself. Before we could go about overhauling that, we first wanted to know which customer segment we should focus on. After a lot of research and user interviews, along with a healthy dose of diving into our usage data, we narrowed it down to agencies and freelancers building websites for clients. There are a few key reasons for this. First, agencies and freelancers usually work on shorter projects that have discrete periods of time designated for feedback. This fit a lot better with how our product functioned, as it was more suited for intensive feedback sessions rather than ad-hoc internal feedback that might be seen in a product company. Second, there are many agencies that mostly build static websites rather than dynamic web apps. At the time, we were still building out our tech and our product wasn’t yet optimized for web apps (that’s not the case anymore, but it was a barrier at the time). Lastly, a big percentage of our existing users were agencies and freelancers and we already had some paying users from that segment, so we knew it was at least a plausible market. Once we had our core customer segment figured out, it guided a lot of our decisions around UI and UX. We knew the app had to be as simple as possible. Both from a canvas creation standpoint as well as the commenting experience. We also renamed our commenting experience from “feedback links” to “canvases” – we drew inspiration from Digital Ocean and their droplet concept. Since agencies and freelancers already have an established workflow, we knew we had to make onboarding and set up as easy as possible. Adopting a new tool isn’t easy. And if that tool is supposed to save you time, it better not be difficult to learn or pick up. So we simplified the canvas creation process by removing a lot of the options we had in previous versions. 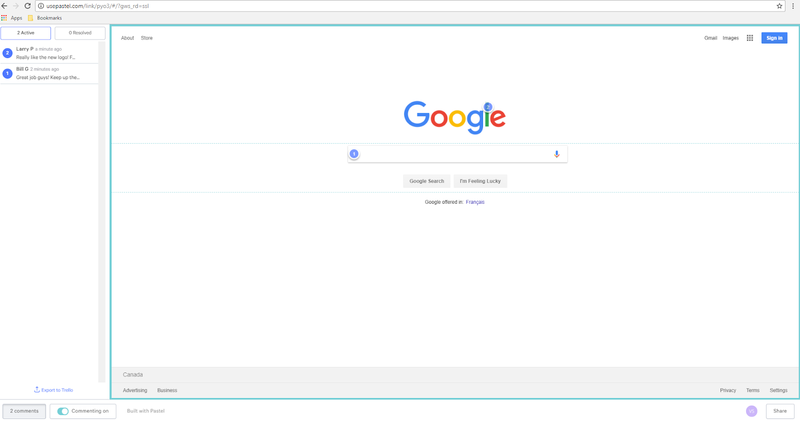 ‍Note the “Environment” drop down menu. Try figuring out which one to use. We actually ended up removing some features in the process but they weren’t key to our core users and in the end, it was worth it. 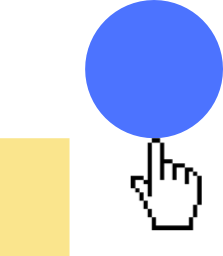 Canvas creation was dead simple and getting started was intuitive. The next step was sharing the canvas and getting teams and clients to use Pastel. With that in mind, we simplified the sharing flow, making it a prominent part of our dashboard. But more importantly, we improved our core commenting experience. Our old comments were bulky and covered big chunks of the screen. Our interface was not very intuitive and easy to miss – people often weren’t sure they were in a different app and thought it was just the regular website. We moved the comment text off the screen and made it clear that this was a Pastel canvas by adding a bottom bar and more prominent buttons. Since our core target market does client work, we also wanted to make sure the client experience was simple and intuitive. We made it so they didn’t need to install any software or sign up for an account – just click and type to leave feedback. But clients don’t always give the best feedback, so we wanted to make feedback as actionable as possible. 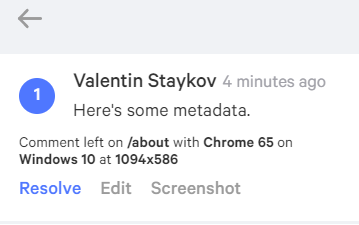 We included as much metadata as we could in each comment and started taking a screenshot every time a comment is left. Those are most of the key things we changed when rebranding from Flowcast to Pastel. There were a lot more things behind the scenes, like messaging and updating the look of our transactional emails. But all of that is ongoing and still evolving.So, how did all of this result in 14x revenue? Well, a few weeks after we had our new landing page and product live, someone posted Pastel on Designer News. We got a lot of criticism and lots of people were upset about our pricing (our messaging wasn’t clear and we’ve since simplified it). But while it looked a bit negative, and we were jarred by the criticism, the signups started rolling in. We saw higher engagement, a better conversion rate from people signing up to actually using the product, and ultimately converting to paid users. We had about $20 per month in residual MRR from Flowcast. A month after the post on Designer News, we were at $280 MRR. And it’s been growing steadily ever since. That’s our story of how a rebrand really helped us boost growth. Do I think it’ll work the same way for most people? 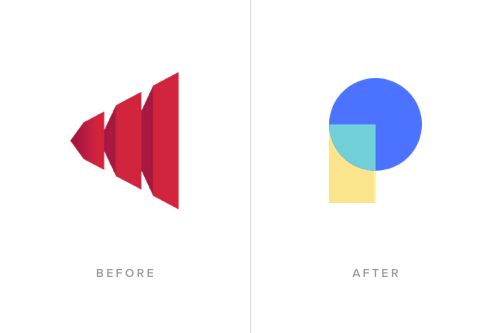 Should you just do a rebrand in the hopes of increasing revenue? Frankly, I don’t think so. We had a very good reason to do this and it took a lot of research to understand our core target market. As I said at the start of this post, there are many reasons to rebrand. This is about one of them, and why it worked for us. If you’d like to see more post like this, and about startups in general, subscribe to the list below to be notified when we post new content.